Makes sure that the diameter of your chair's legs is between 16 and 27mm. 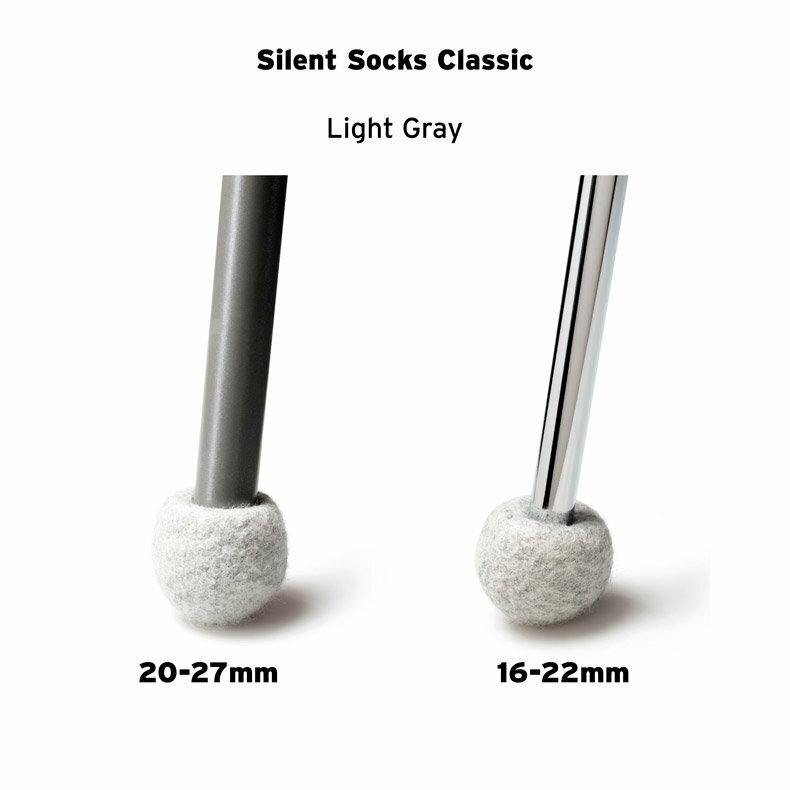 slide each chair leg into the hole on each Silent Sock: it's all set! 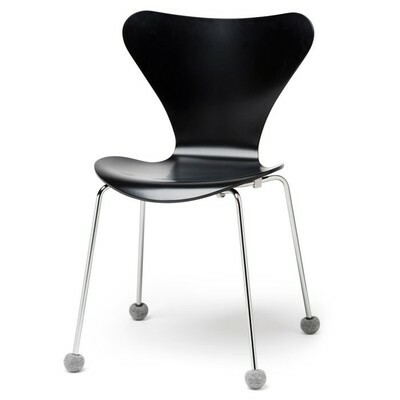 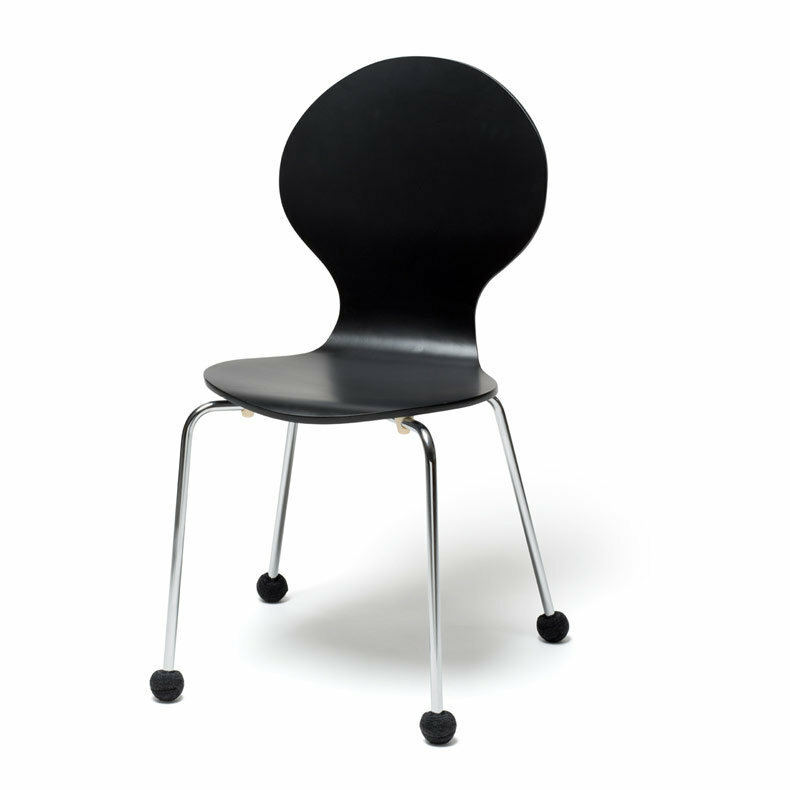 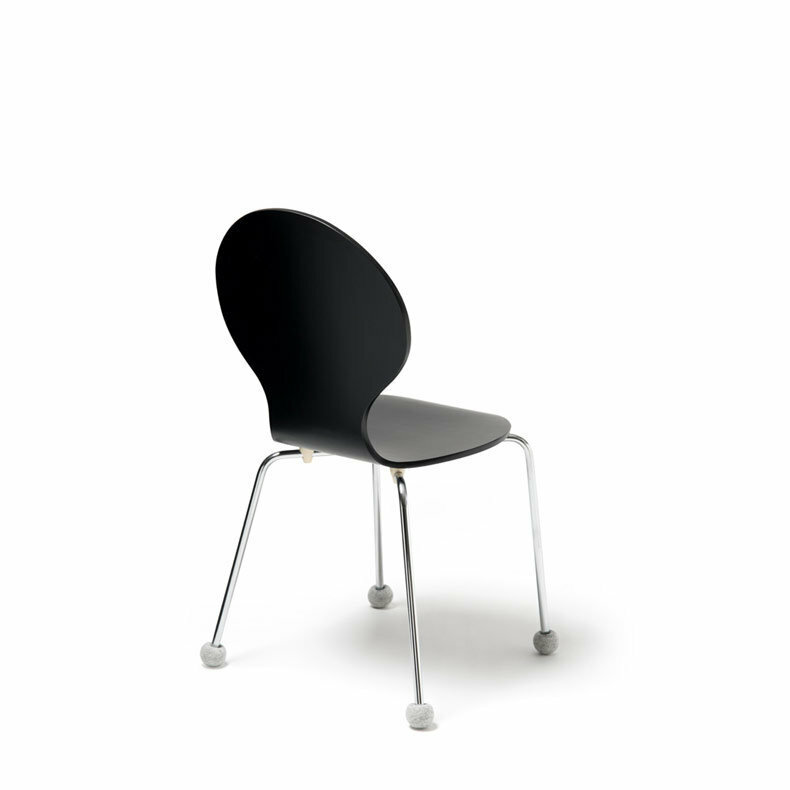 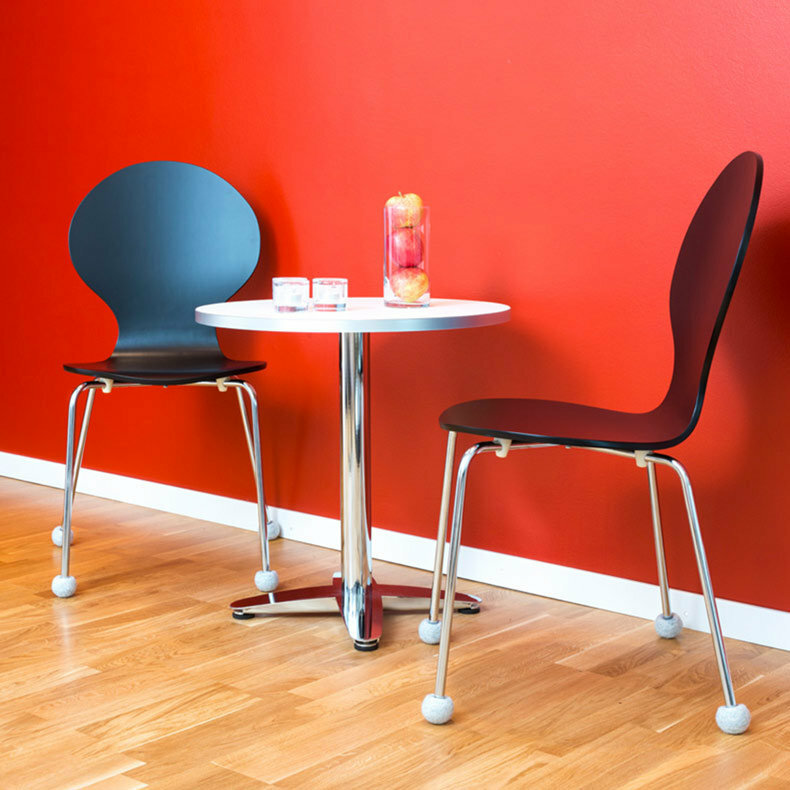 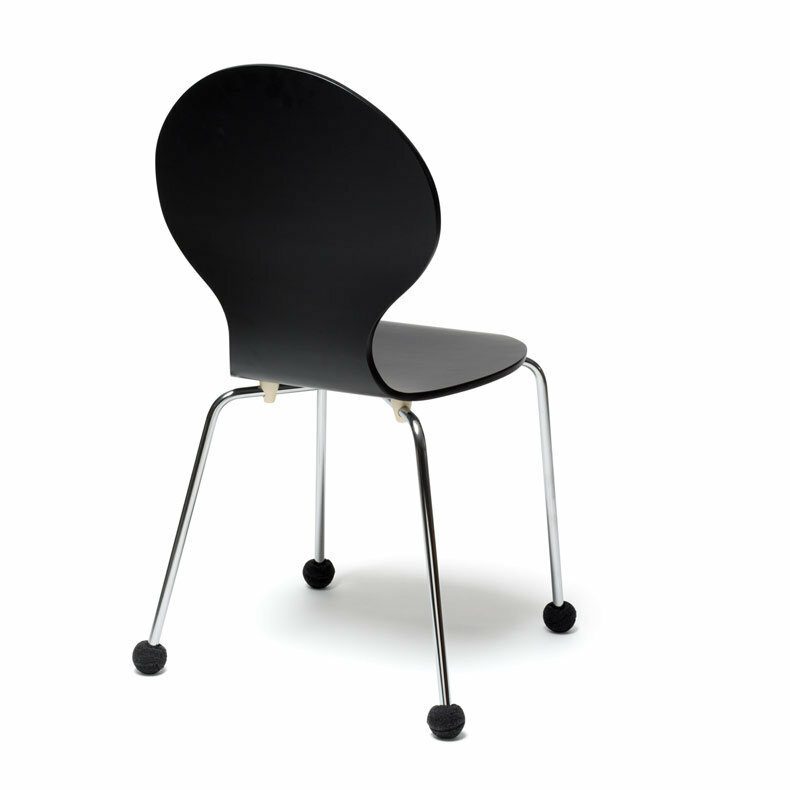 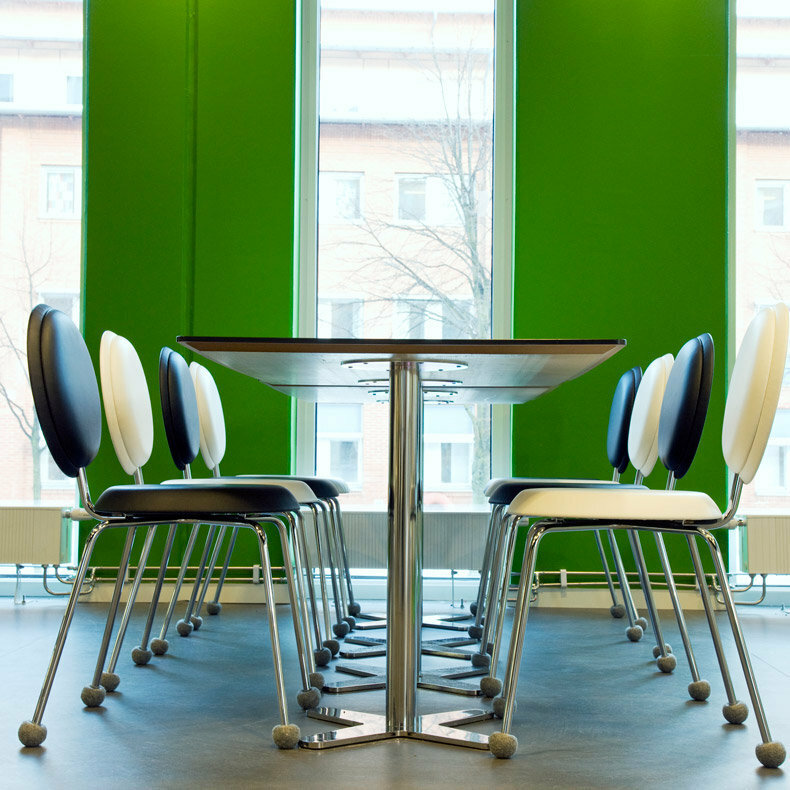 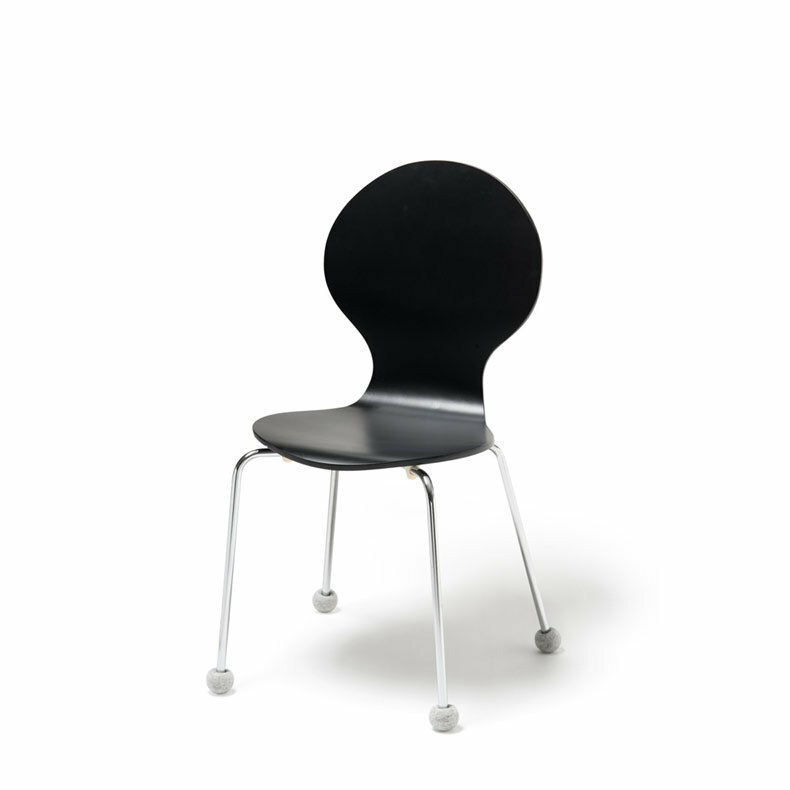 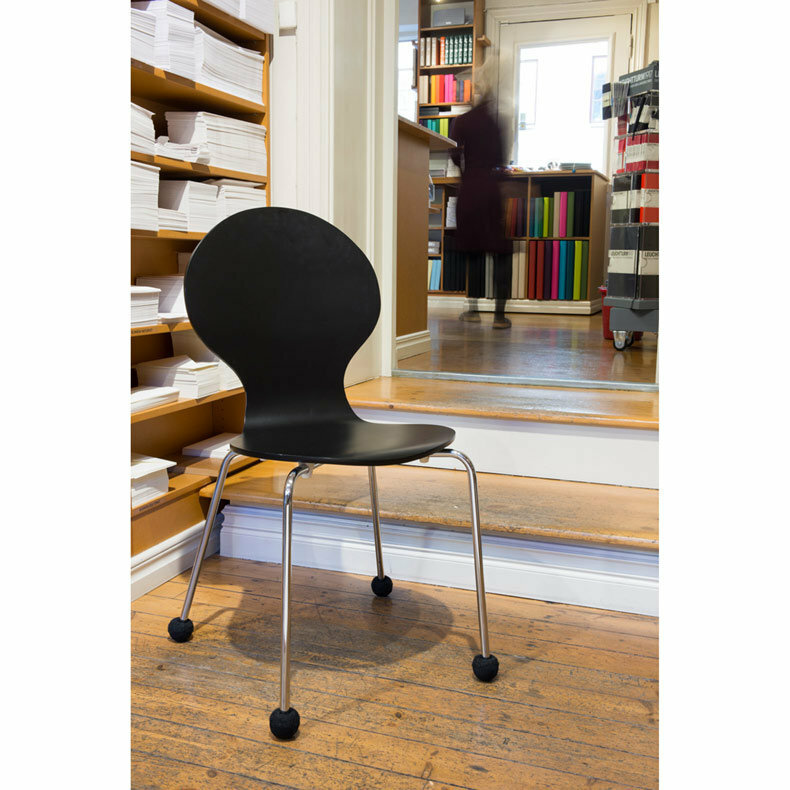 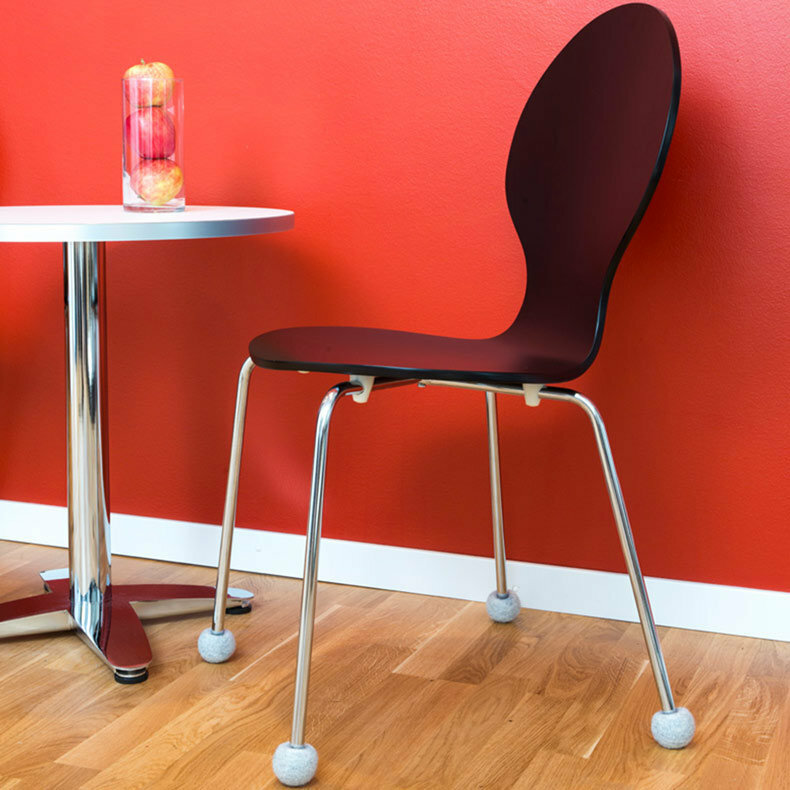 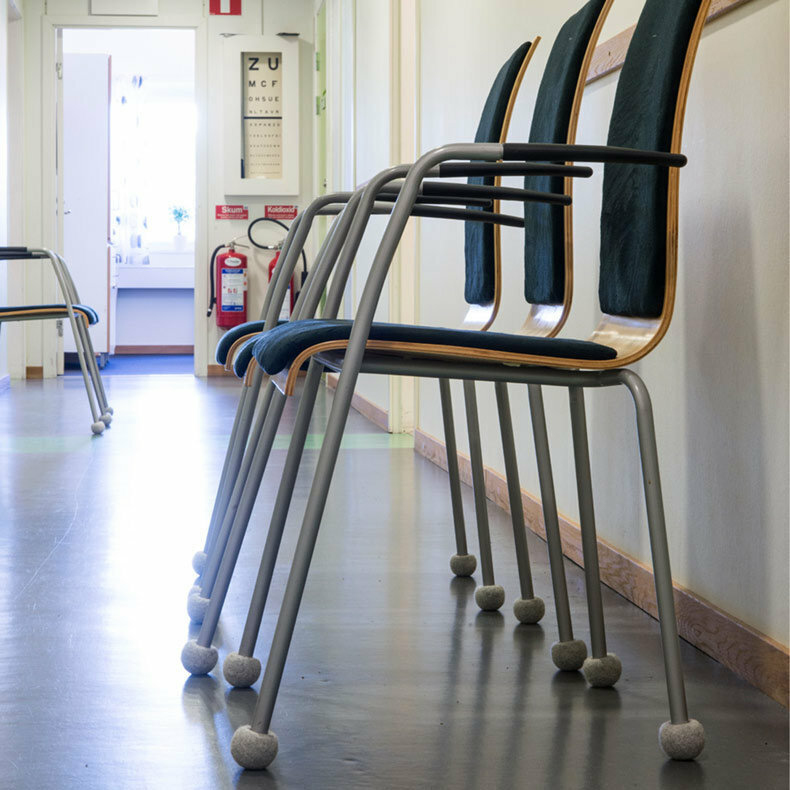 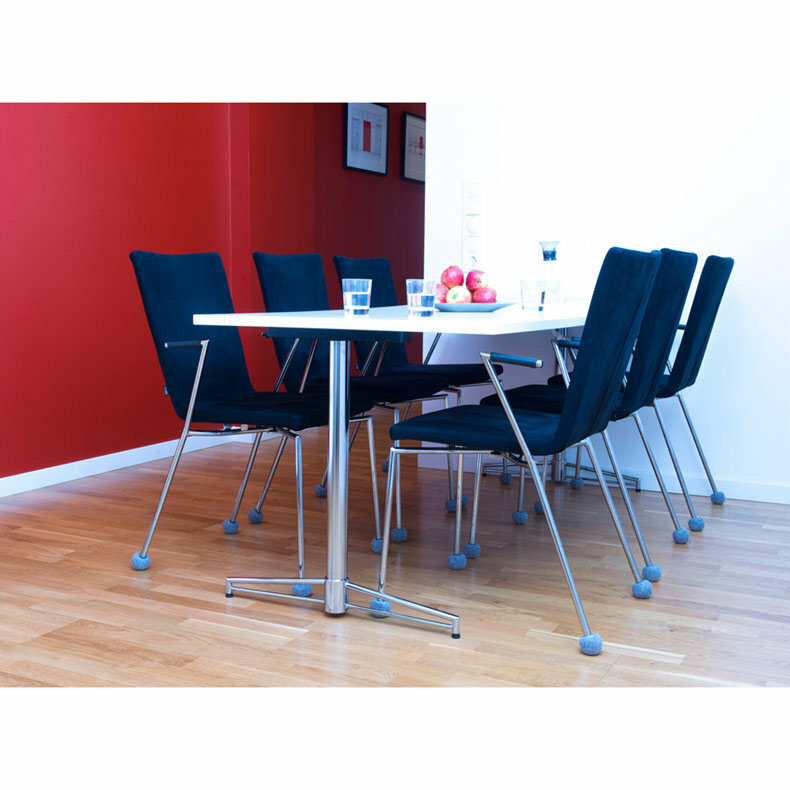 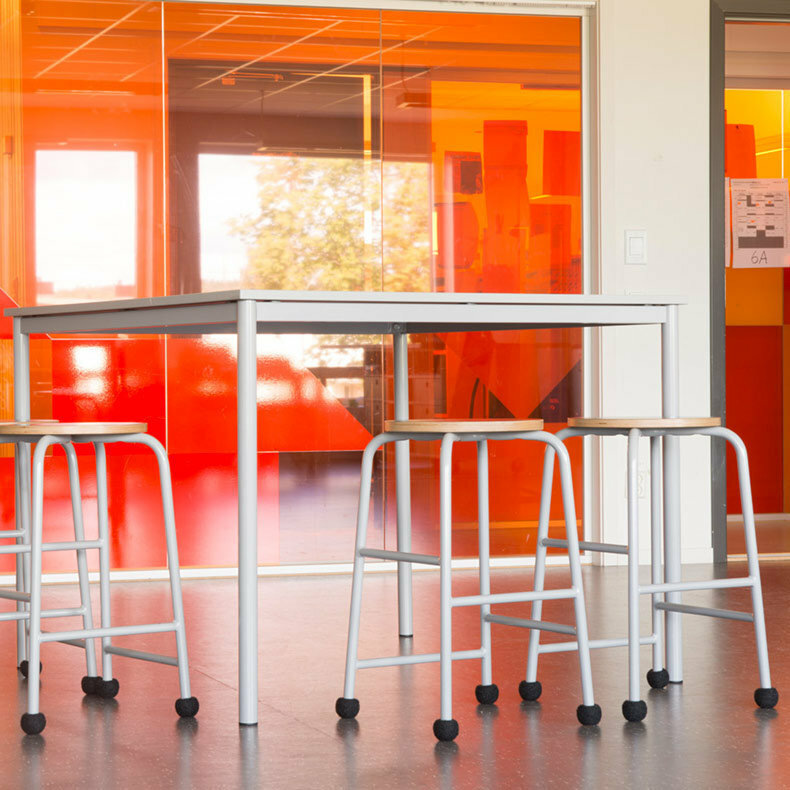 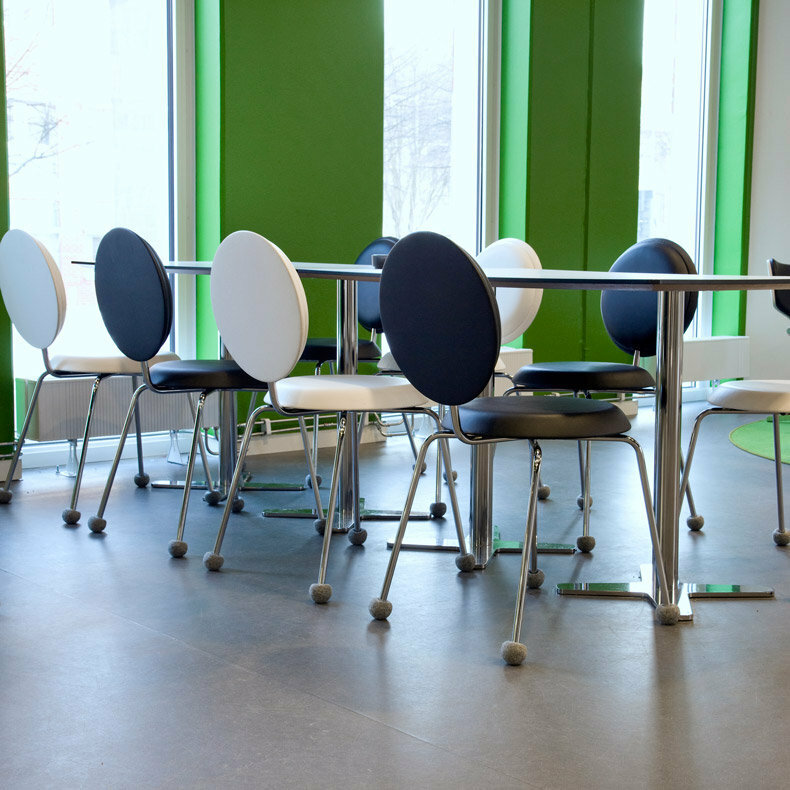 These furniture glides tend to increase the sliding power of the chair. 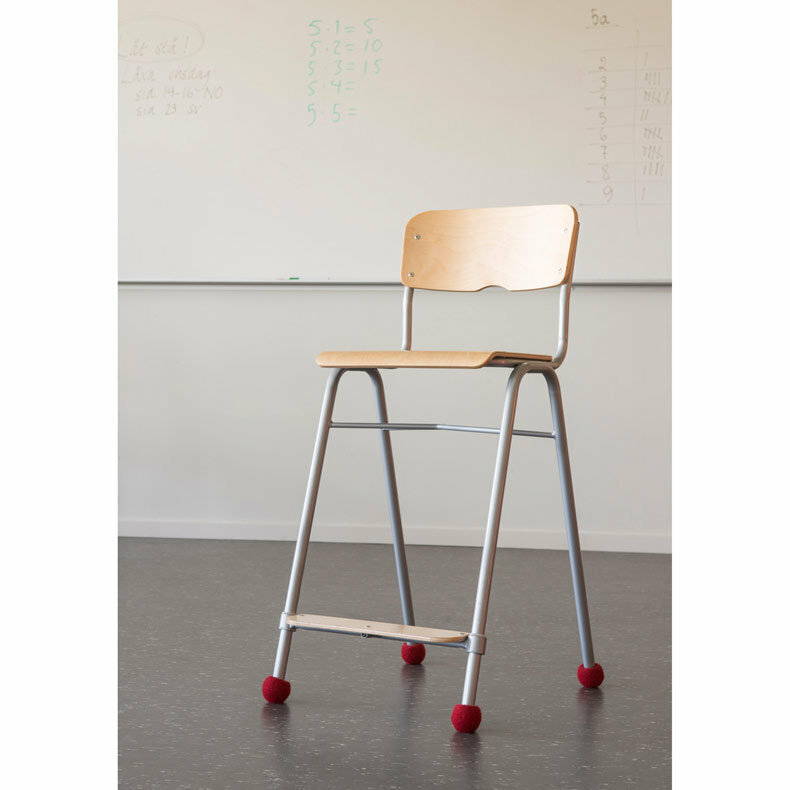 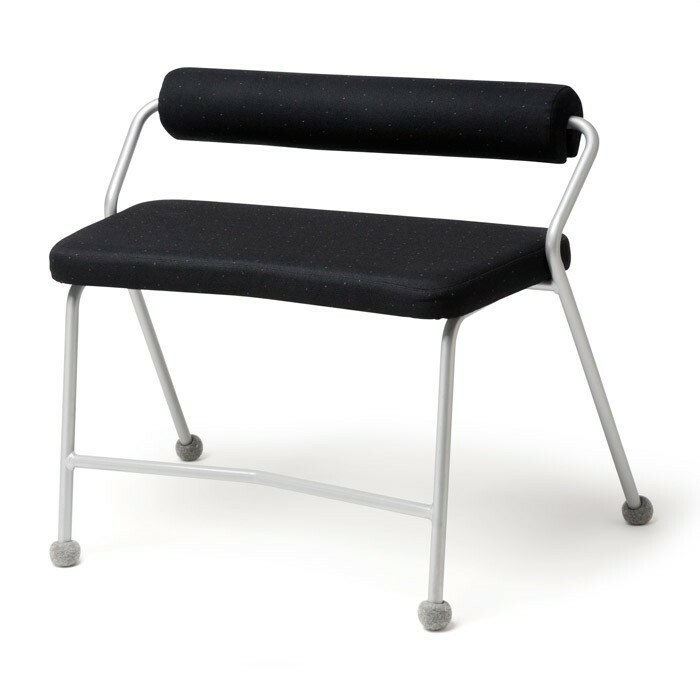 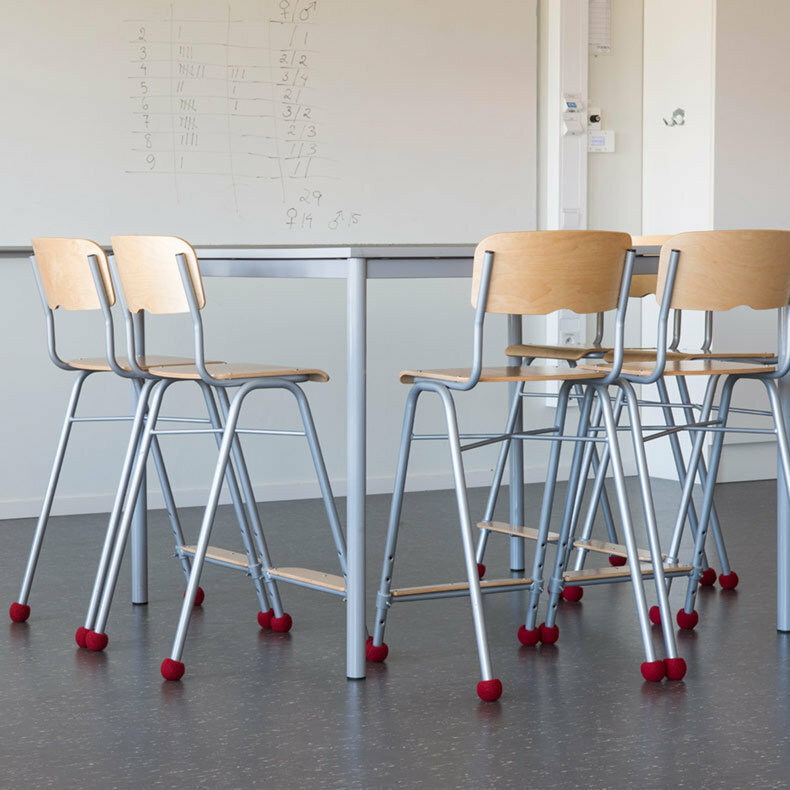 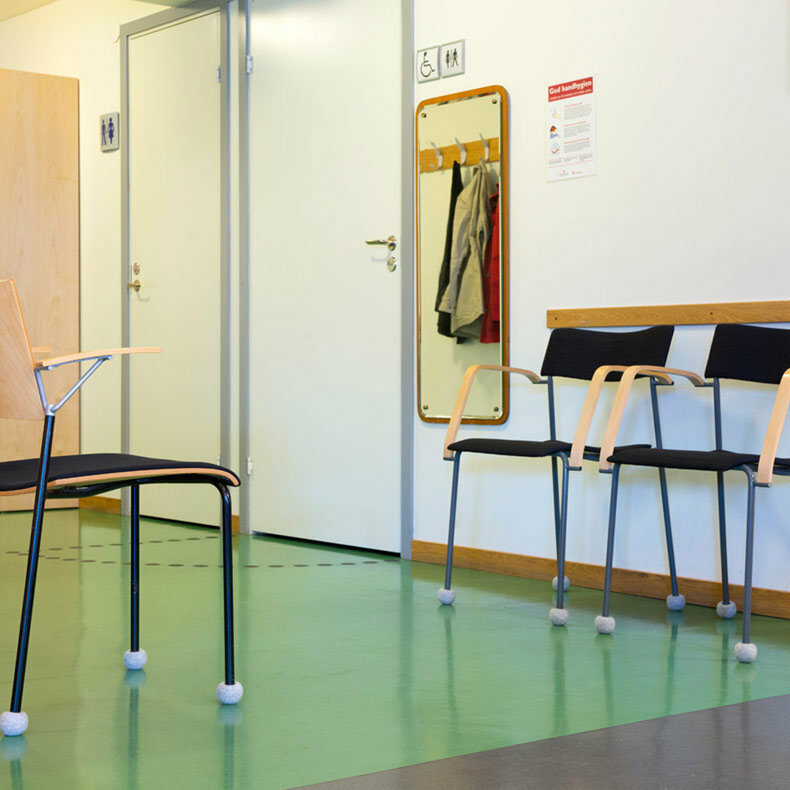 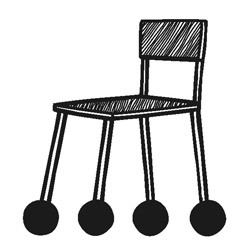 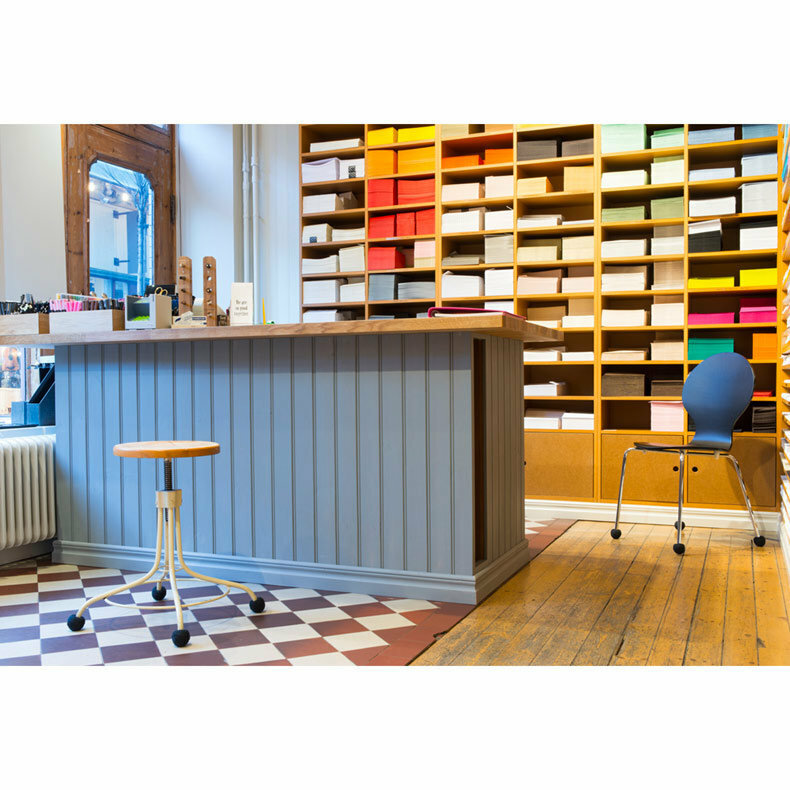 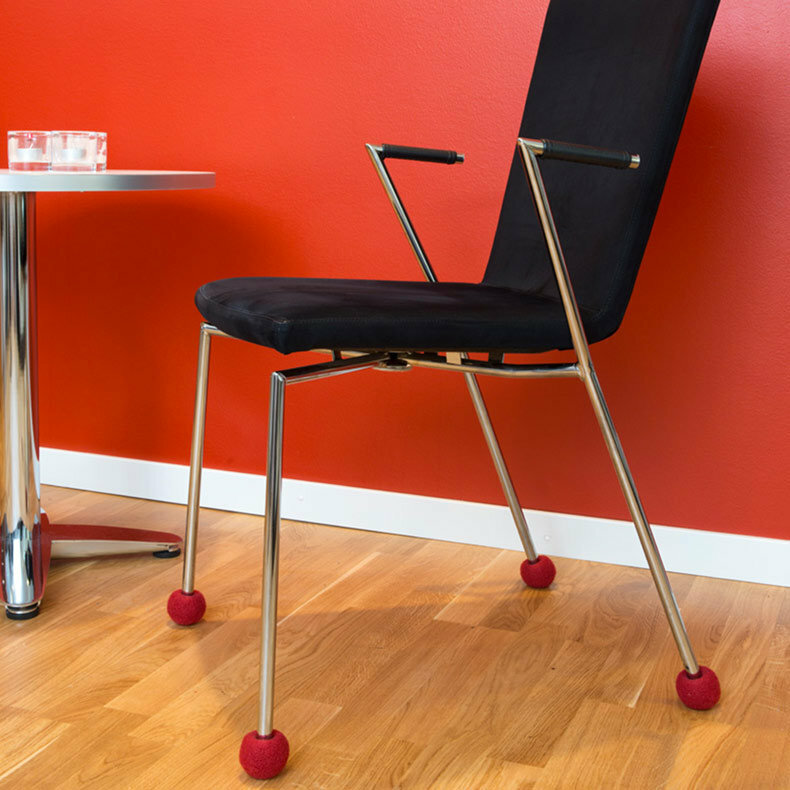 Therefore, a chair equipped with Silent Socks should be used normally, i.e., avoid rocking back and forth on it because the glides may increase the risk of falling over. the type of flooring is not without importance in the pad attrition: on old polished floors (with lots of space between the blades), stone floors, tiles and ceramic marked with seals, it is strongly recommended to use the Silent Socks HD version (only in dark gray, synthetic coated). 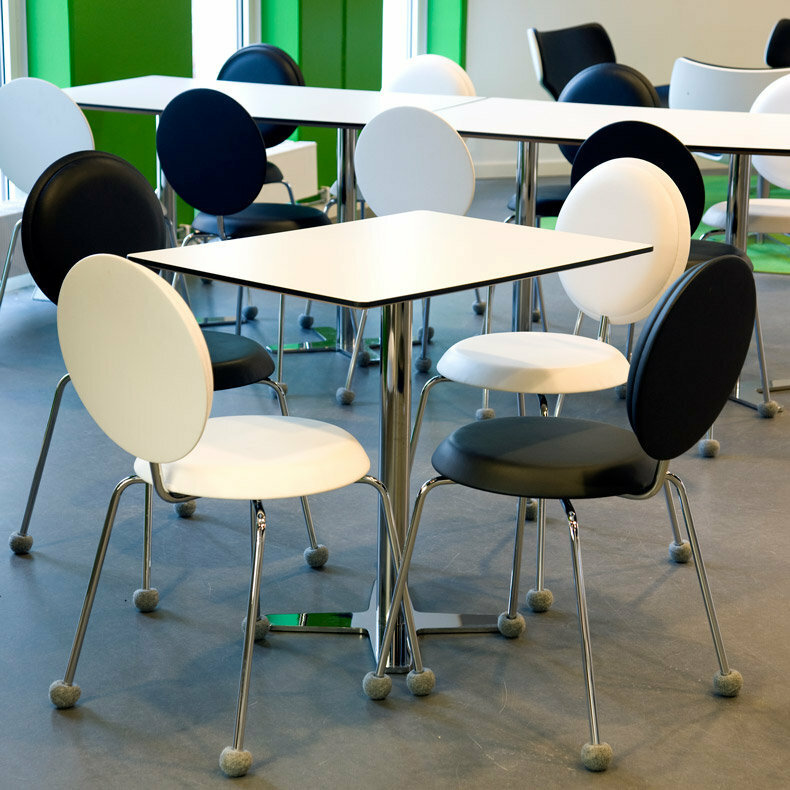 if the base chairs have no bumper tip, it is necessary to add one before inserting the Silent Socks: the friction of the bare tube within the pad Silent Socks cause accelerated attrition (from the inside) and his untimely destruction. 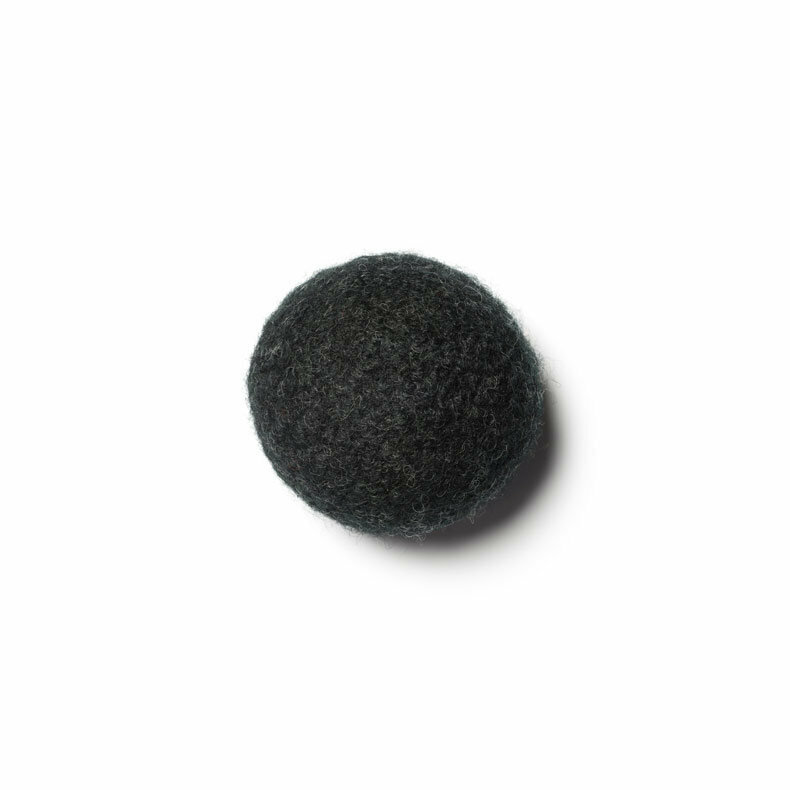 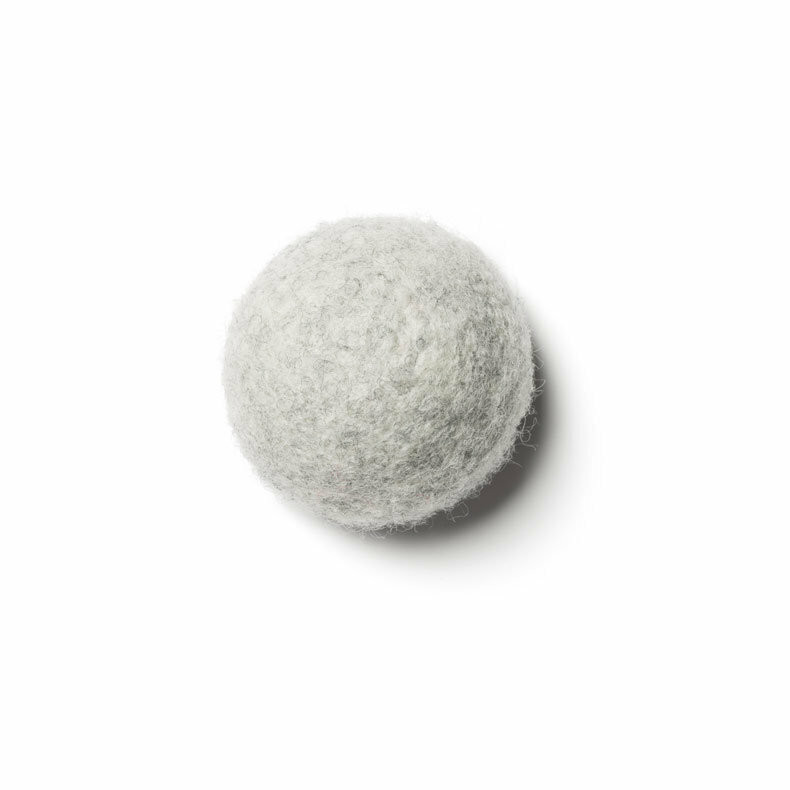 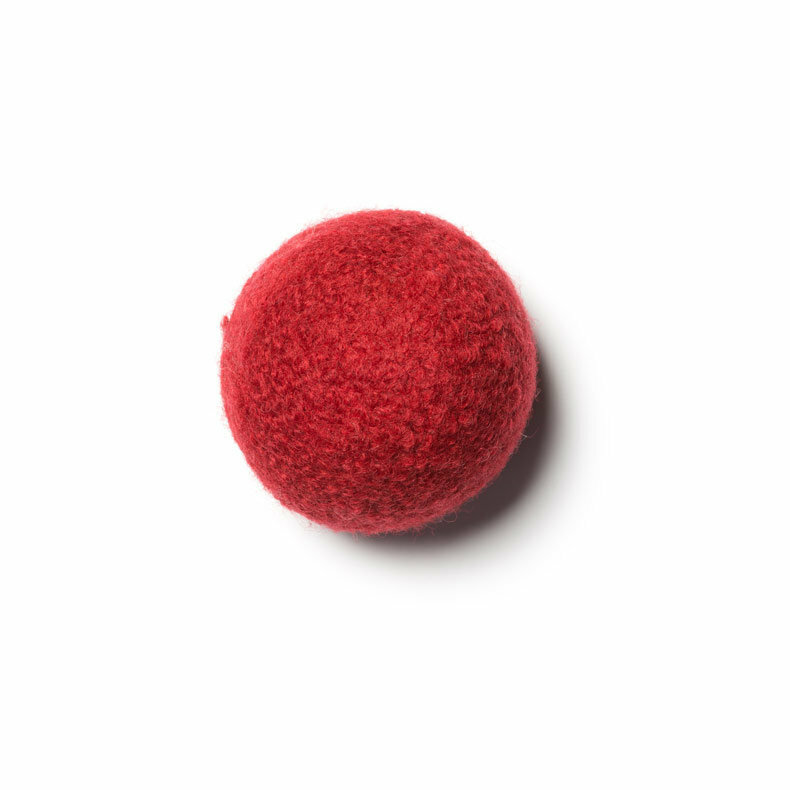 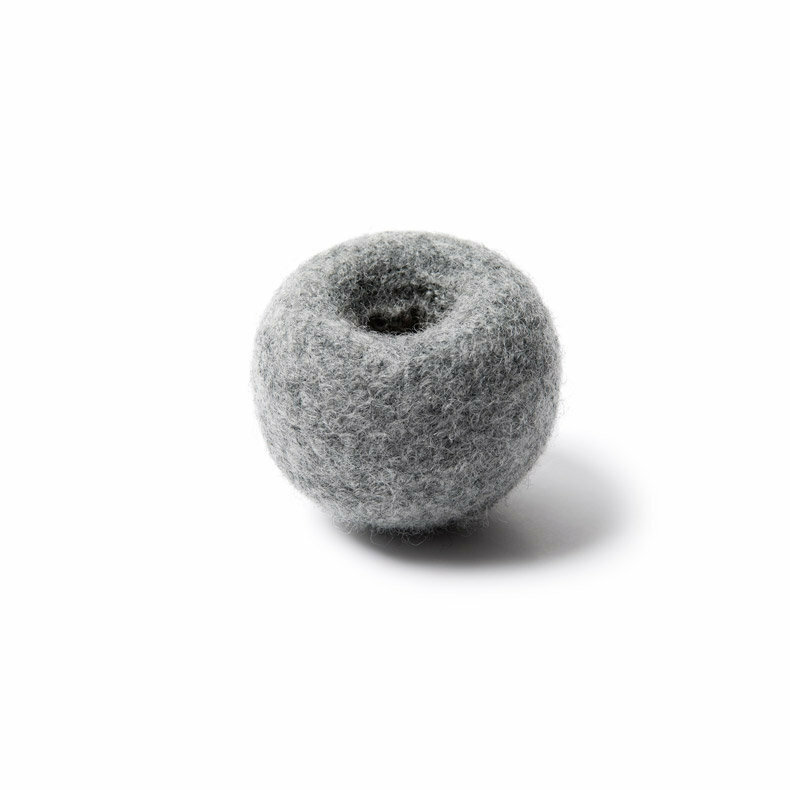 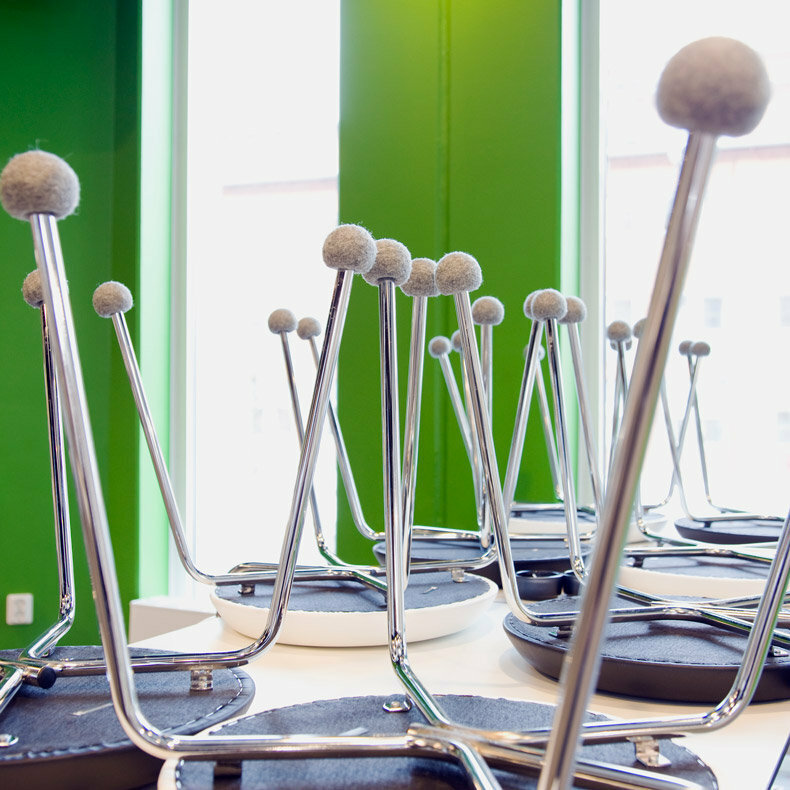 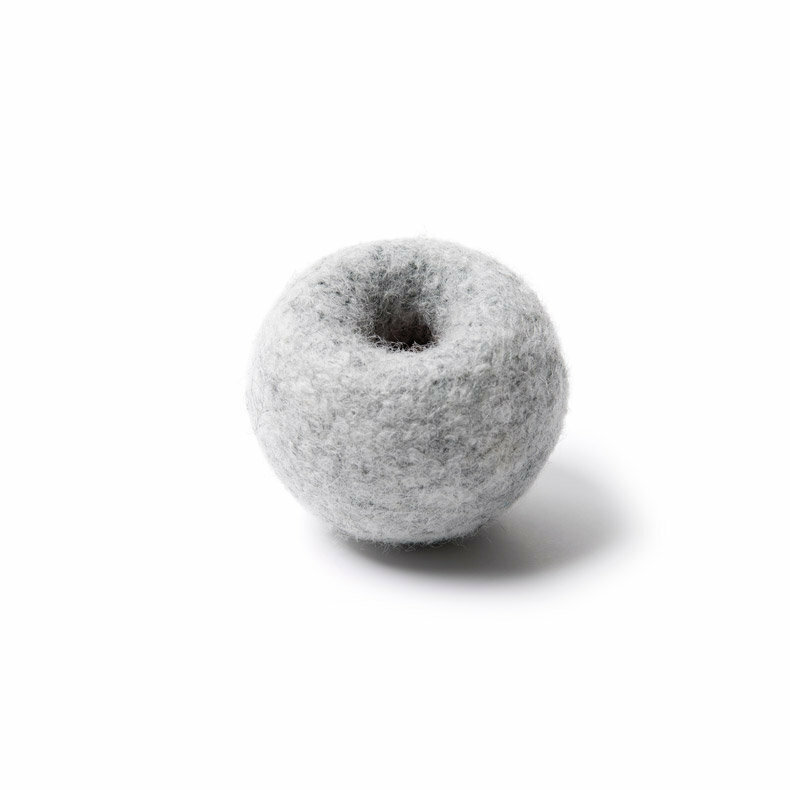 These high-concept anti-noise chair glides—a ball of rubber reinforced with thermoplastic elastomer (TPE), covered with wool felt—are the most effective glides available on the market today. 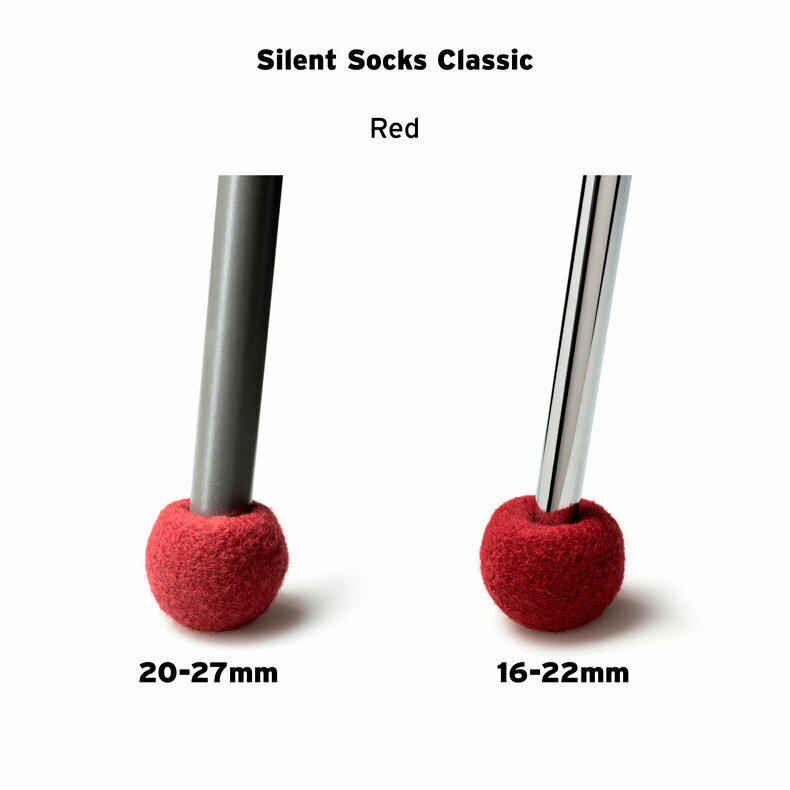 They attain 18dB(A) noise absorption, which is impressive considering specialists say an absorption of 8 to 10dB(A) represents a 50% reduction of noise. After 40,000 cycles (1 cycle = chair holding 50kg, pulled forward 40cm and pushed back 40cm), the glides were in perfect shape, and the wool felt was intact. 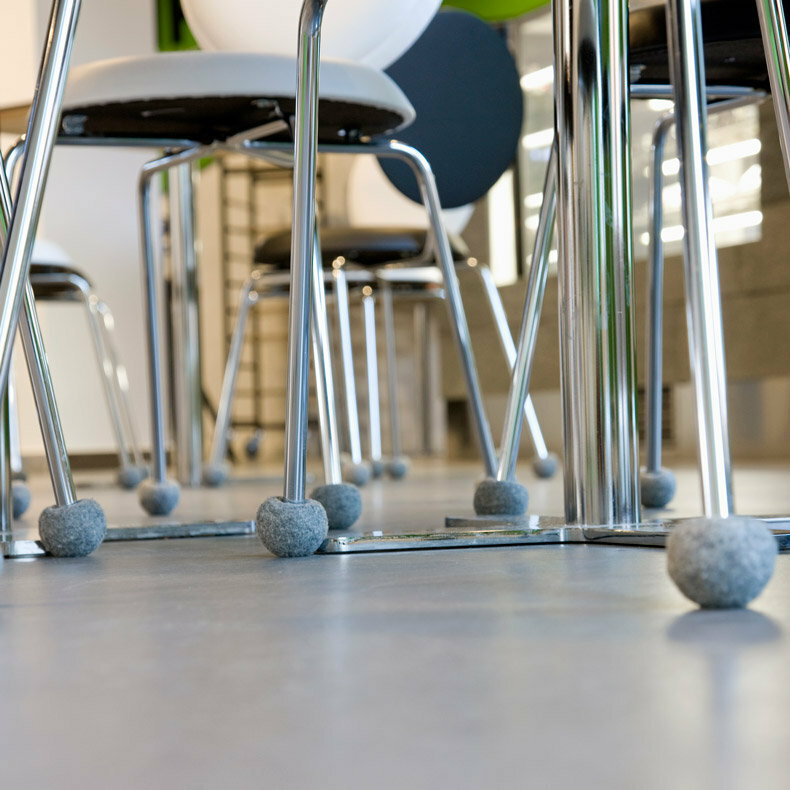 The second best result in these tests was attained by tennis balls: the rubber broke apart after 23,000 cycles. In short, the Silent Socks noise-reduction furniture glides will last longer than their owners!